Stand-up paddleboarding is otherwise known as SUP and is one of the most exciting and one of the fastest growing water sports nationwide. Here at Coast Water Sports, we hope to provide you with enough information and clarity when it comes to the ever so thrilling water sports experience. 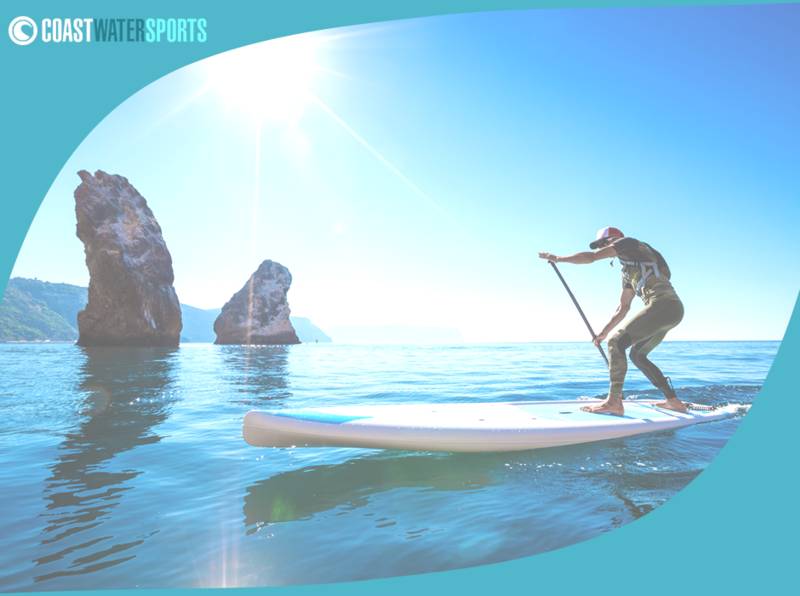 Stand-up paddleboarding is otherwise known as SUP and is one of the most exciting and one of the fastest growing water sports nationwide. Here at Coast Water Sports, we hope to provide you with enough information and clarity when it comes to the ever so thrilling water sports experience. So if you are new to paddle boarding here is some helpful tips and advice to get you started! 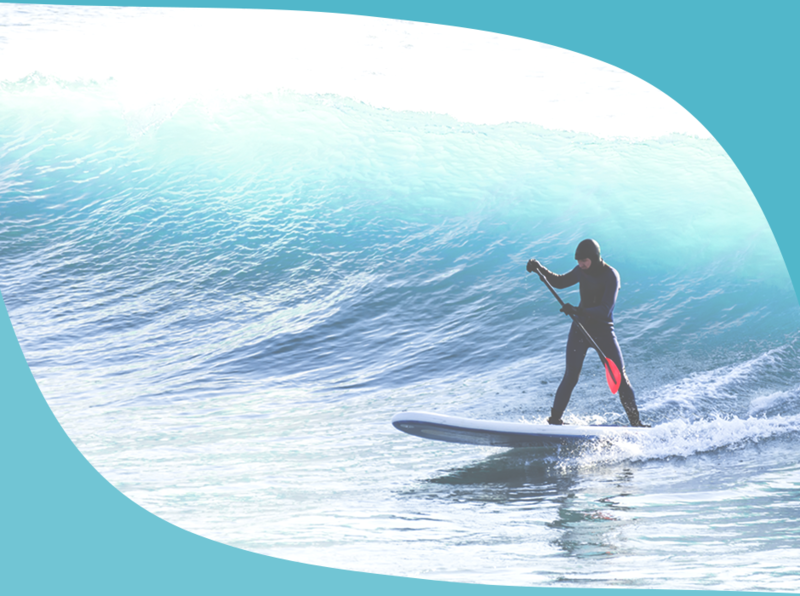 Stand-Up paddleboarding originates from Hawaii and is very similar to surfing. However, SUP is a lot more relaxed than surfing as you only have to stand or kneel on your board in order to propel yourself through the water. Although this sport is more of a relaxing water sports, don’t be fooled into thinking it isn’t rewarding or an exciting skill to conquer. 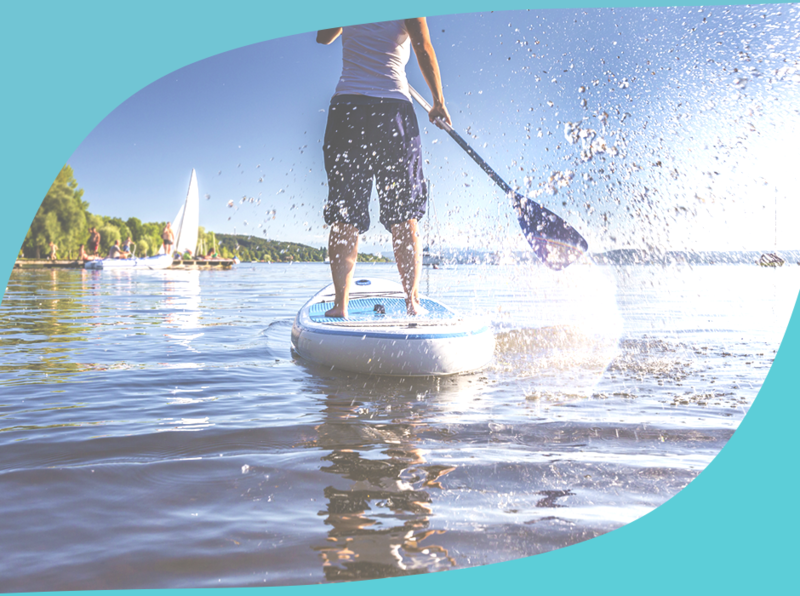 Stand-up paddleboarding requires excellent balance and careful paddle strokes so you don’t fall off! This particular sport is extremely easy to pick up for new comers, or even master the experience with your children and enjoy a family day out. What SUP Equipment Do I Need? 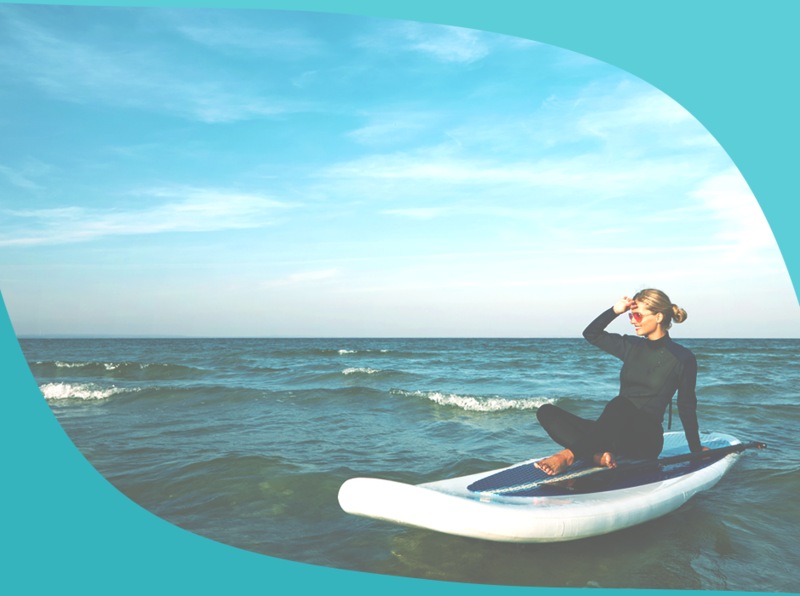 First and foremost, to ensuring your SUP experience is safe, enjoyable and cost effective you should choose your Stand-up paddle board wisely. Most people buy an allround board which would be a 10’6, this would be good for surfing and messing around with friends and family but not ideal if you need to cover any distance. On the other hand, if you do want to cover any distance then you need to invest in a touring board. A touring board is usually 12’6, longer and narrower allowing you to glide through the water easier and further. 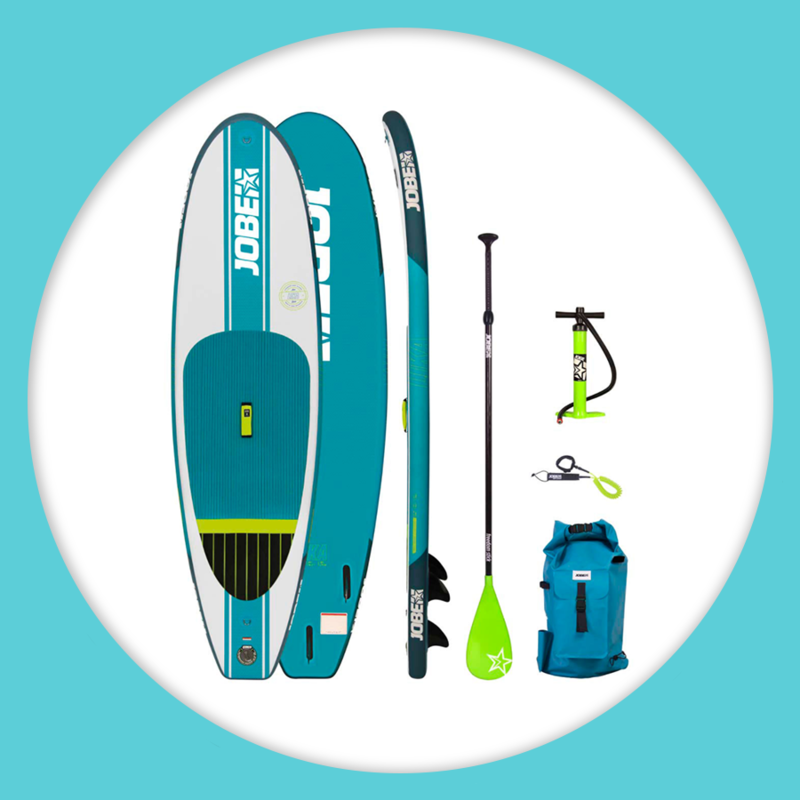 Many people also buy an inflatable paddle board as they are easy to store and move around. The board itself needs to be stiff and light and the technology/cost is in the density of the drop stitching. Stiffness is provided by a combination by the depth of the board and density of the drop stitching – with 6” being the best. Cheaper boards tend to have a fewer drop stitches per sq inch, instead, to make up for that cost saving they wrap it in more layers of fabric to make it stiffer – hence heavier. A cheap iSUP will be heavy and not stiff, a bit like trying to paddle a lilo! SUP paddles are the next key component to your stand-up paddle boarding experience. Stand-up paddles come in a variety of constructions including plastic, aluminium, wood and carbon fibre. All of which come with a variety of handles, blade and shaft shapes. The lighter and stiffer the paddle the better. A lighter paddle is easier and requires less energy to manoeuvre. With a stiffer paddle, less energy is wasted by the blade flexing when you paddle, all of that effort is translated into forward motion. 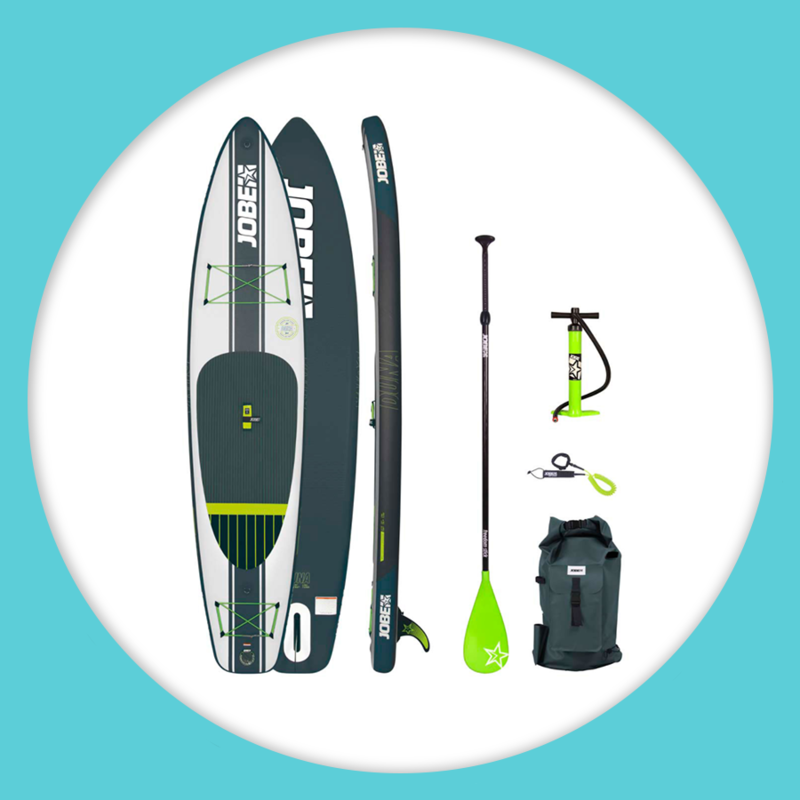 What SUP Clothing Do I Need? Now you have your paddle boarding equipment sorted, the next in line is the correct attire. The best stand-up paddleboarding wetsuits will depend on the water temperature – the style, length and neoprene thickness is something to consider based on how warm or cold the water will be. 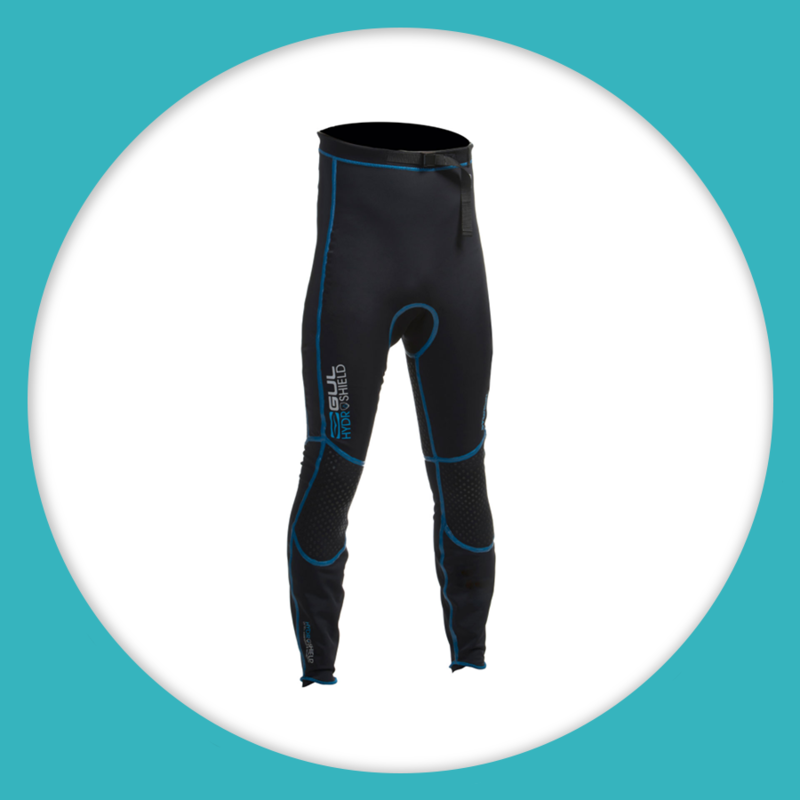 We recommend you buy a Long John or Long Jane wetsuit for paddle boarding in the UK. 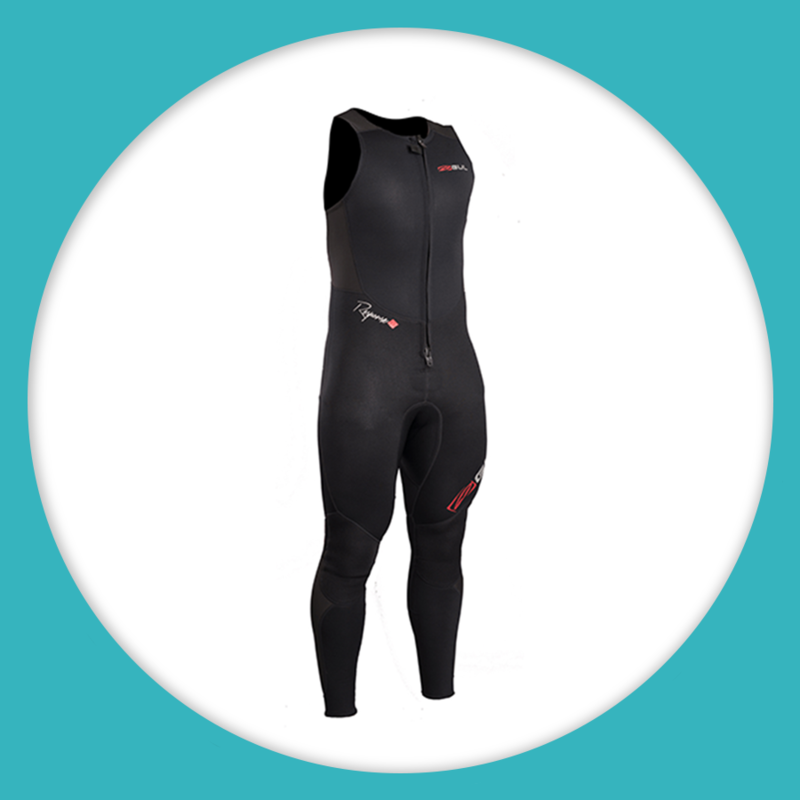 These wetsuits have long legs but no arms, leaving your arms free to move. 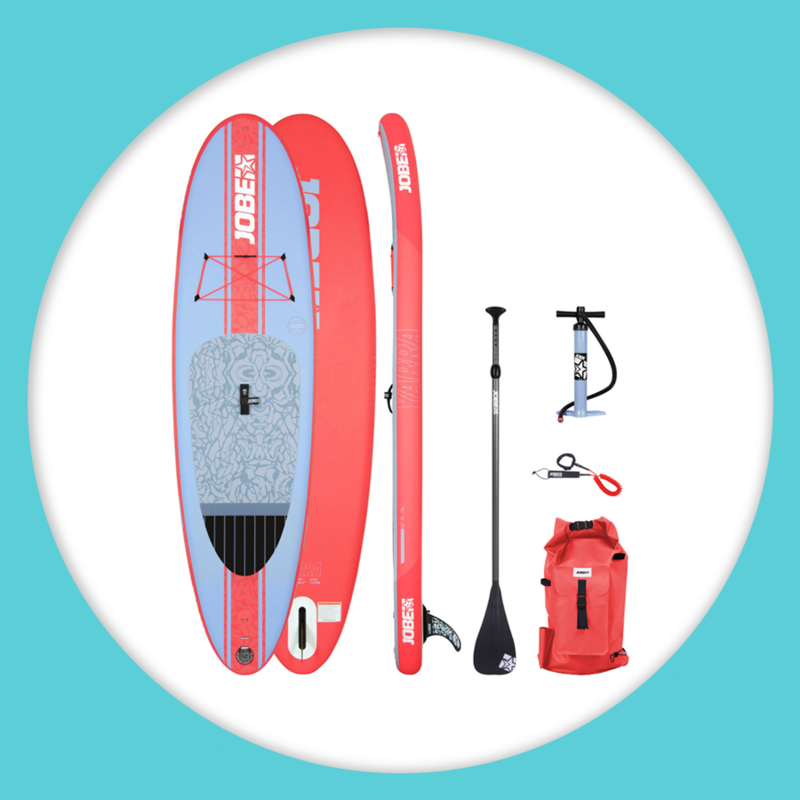 If you are wanting to start a new paddle boarding hobby, there are a few other aspects to consider including SUP life jackets & buoyancy aids as well as SUP Accessories. For example, if you buy an inflatable stand-up paddle board they do take a bit of blowing up, therefore invest in a good electric pump for your SUP paddle board. This can be plugged into your car and ready to go in no time! This entry was posted in Whats been going on! on April 11, 2018 by Dave Stubbs.